Win The Legacy Season 1 on DVD! 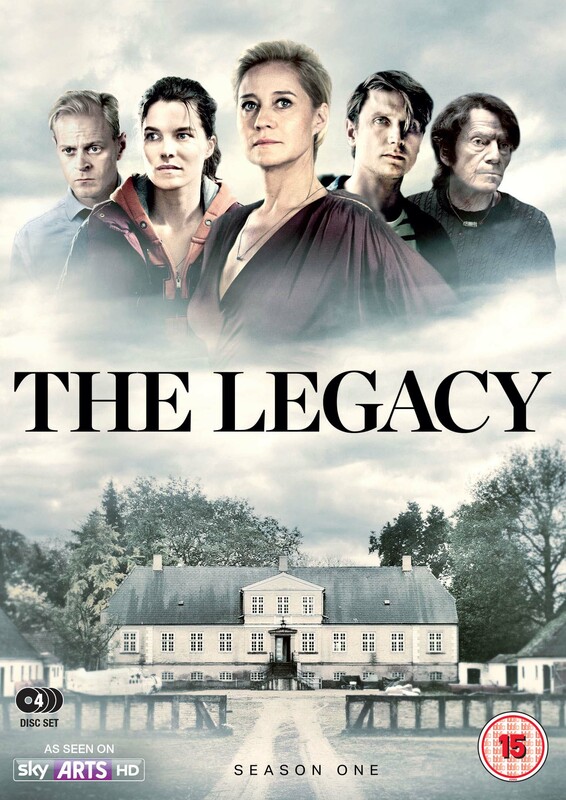 From the makers of The Killing and Borgen comes Danish drama The Legacy (Arvingerne), releasing on DVD and Blu-ray by Arrow Films’ Nordic Noir Label on 9 February 2015. To celebrate the popular series, we’re offering two lucky winners the chance to take home the entire series on DVD. Following the death of progressive internationally-renowned artist Veronika Grønnegaard, The Legacy traces the story of Veronika’s four adult children, whose distinctive upbringing has affected their lives in very different ways. The division of Veronika’s estate marks the beginning of a journey into a complex set of secrets and lies for her four children. The series paints a portrait of a Danish family and their children, coming to terms with the challenges of change and the traces of violent upheaval from their past. Directed by the internationally acclaimed actor and director Pernilla August and created by author Maya Ilsøe, The Legacy is produced by the leading European production house DR Fiktion – the BAFTA and International Emmy Award-winning production unit behind the drama series The Killing and Borgen and stars Trine Dyrholm, Jesper Christensen, Lene Maria Christensen, Carsten Bjørnlund, Mikkel Boe Følsgaard, Marie Bach Hansen and Trond Espen Seim. 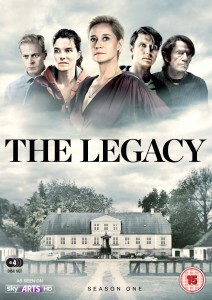 The Legacy is available on DVD and Blu-ray from 9 February 2015. 1. The competition ends at 23:59 on 24 February 2015. 3. The prize consists of a The Legacy Season 1 DVD.